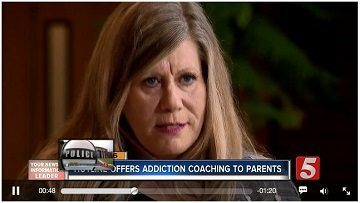 One of our Parent Coaches, Jacqueline Perrine, a mother from Tennessee who lost her son Adam to an opioid addiction in 2015, shared her story with News Channel 5 in Tennessee. 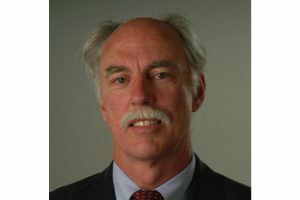 Dr. Thomas McLellan will receive the prestigious James E. Burke award in honor of our former Chairman, Jim Burke. Each month, we strive to provide resources, information and answers to families with a child struggling with substance use. 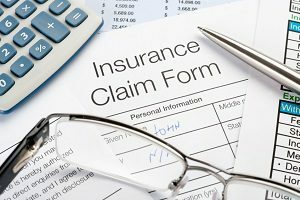 Take a look at our top posts. 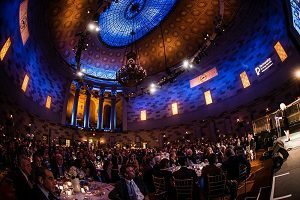 We will celebrate our annual Winter Wish Gala at Gotham Hall in New York City on Tuesday, December 12. 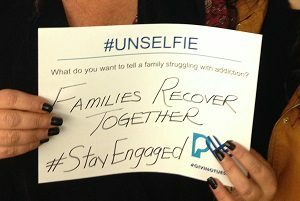 This Giving Tuesday on November 28, a global day of giving fueled by the power of social media, help support the Partnership, by using your voice to support our mission and raise awareness and funds to help end the current opioid epidemic that is affecting millions of families. We continue to work diligently to help find concrete solutions to address the national opioid crisis. 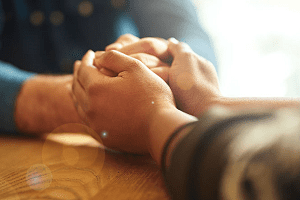 For over 30 years, we have been the forerunner in providing comprehensive resources on substance use and addiction for parents and families in need. 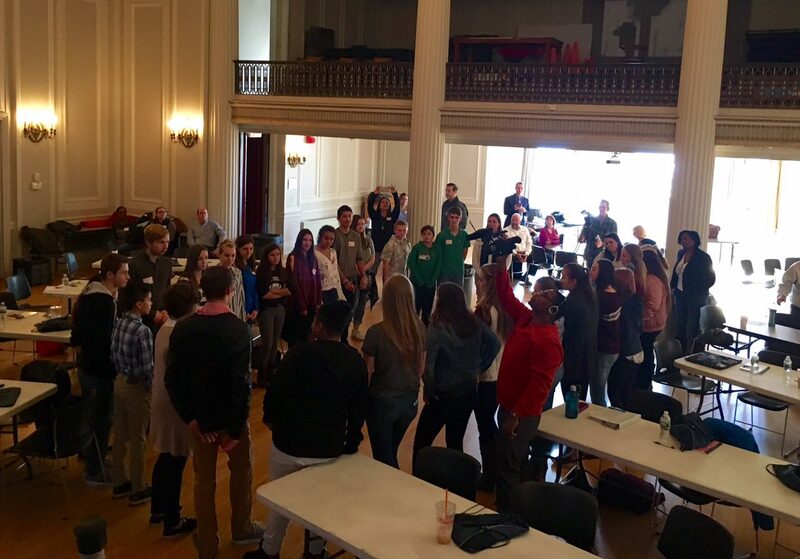 We held a training hosted by the Drug Enforcement Administration to help students learn about the power of Public Service Announcements. 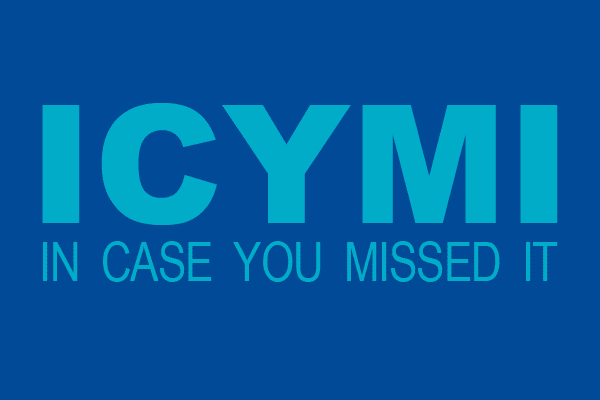 Five of the nation’s leading advocacy organizations for effective enforcement of the Mental Health Parity and Addiction Equity Act (Parity Act) announced the launch of the Parity@10 Compliance Campaign. 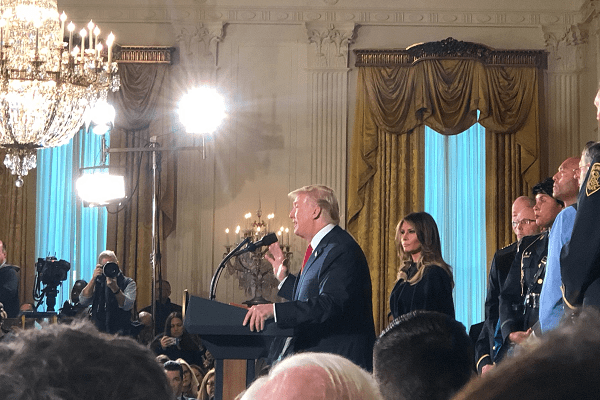 We respond to the final report from the President’s Commission on Combating Drug Addiction and the Opioid Crisis and call for additional funding to successfully implement the report’s recommendations. With 144 people dying every day to a drug overdose, the additional tools this declaration provides are critical. 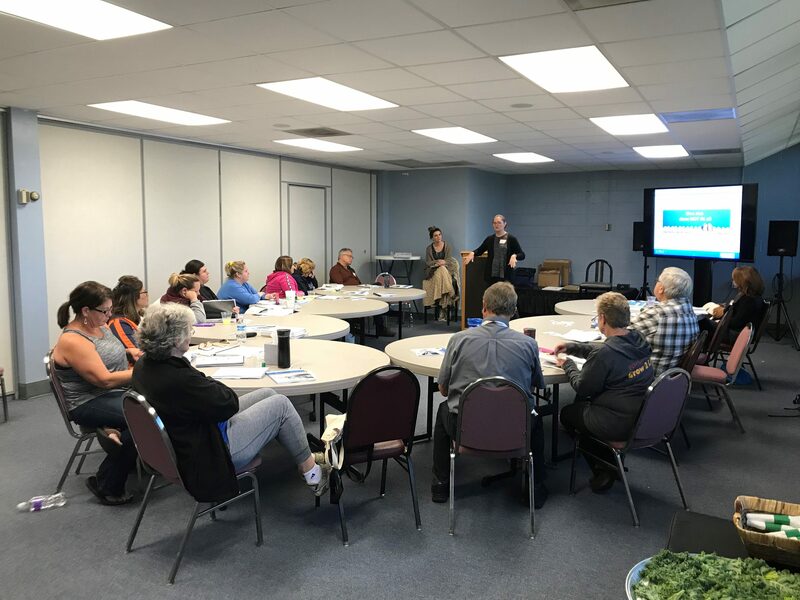 We recently hosted another successful parent coach training, this time in Dayton, Ohio, where 12 caring family members who have been impacted by a loved one’s substance use were trained to become parent coaches. We are disheartened to learn of the revelations in Sunday’s “60 Minutes” story. 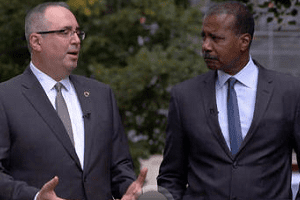 The story revealed lobbying on behalf of pharmaceutical distributors to limit the authority of the DEA to investigate and prosecute illegal shipments of opioids being diverted to small communities. 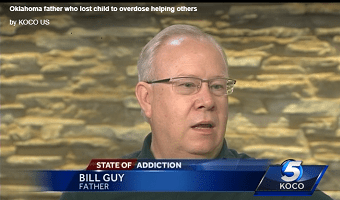 One of our parent coaches, Bill Guy, was recently interviewed by OKC news in Oklahoma. 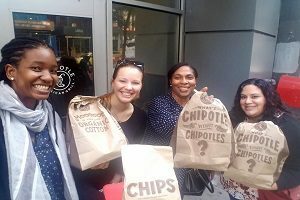 Thanks to your help, together we raised nearly $3,000 through our first-ever Chipotle fundraiser. 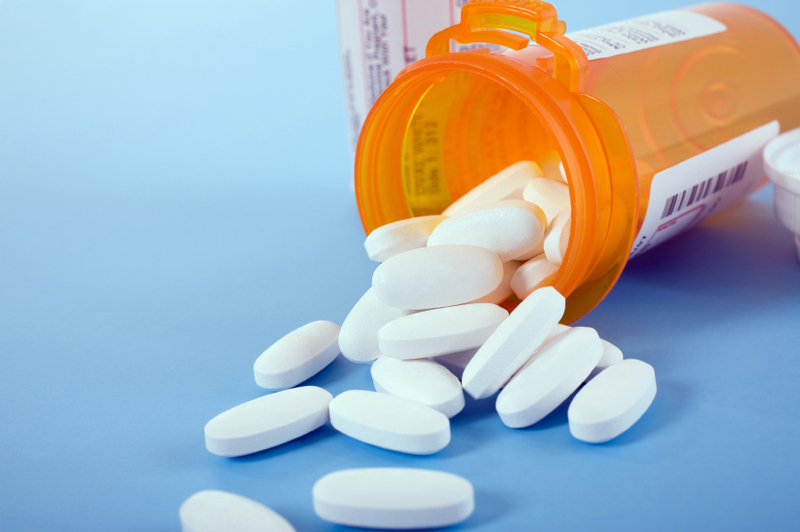 We partnered with TASC of Arizona to launch a new, online learning tool to help address the opioid epidemic in the state. 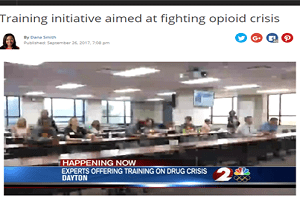 The latest “Train the Trainer” session – an initiative of the Drug Enforcement Administration’s DEA360 program – took place in Dayton, Ohio. 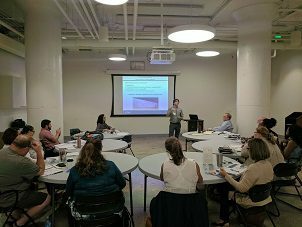 We presented at a discussion on adolescent substance use, hosted by the Hilton Foundation and Legal Action Center this month. 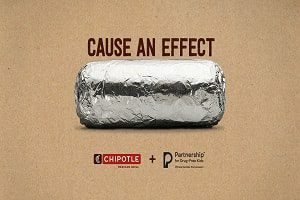 Join us for a delicious way to help families: On Thursday, October 5, Chipotle Mexican Grill is hosting a fundraiser for the Partnership. 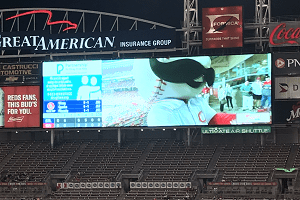 The Cincinnati Reds welcomed the Partnership at a stakeholder roundtable focused on leveraging our resources to address the opioid epidemic in Cincinnati. The Partnership was on hand in Nashville, Tennessee to deliver the second of three parent coach trainings. 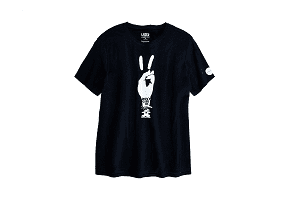 The Partnership joins the fashion and music industries to launch the “Don’t Give Up” Campaign. 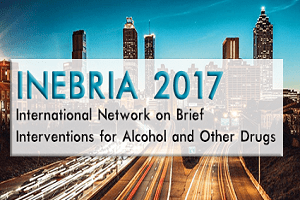 Our President and CEO, Fred Muench, served as a Keynote speaker at this year’s Inebria Conference. 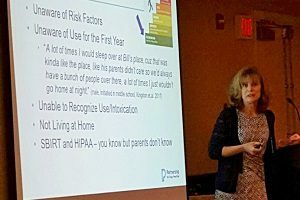 The Partnership teamed up with Church Health group in Memphis, Tennessee to deliver the first of three parent coach trainings last weekend.